MJ’Z focus and dedication is to consistantly source new items and make them affordable to All type of business “Small or Large” with it’s “WORLD WIDE” contact’s we can provide the tools you need to showcase your business with our huge range of “MERCHANDISE & MEMORABILIA”. 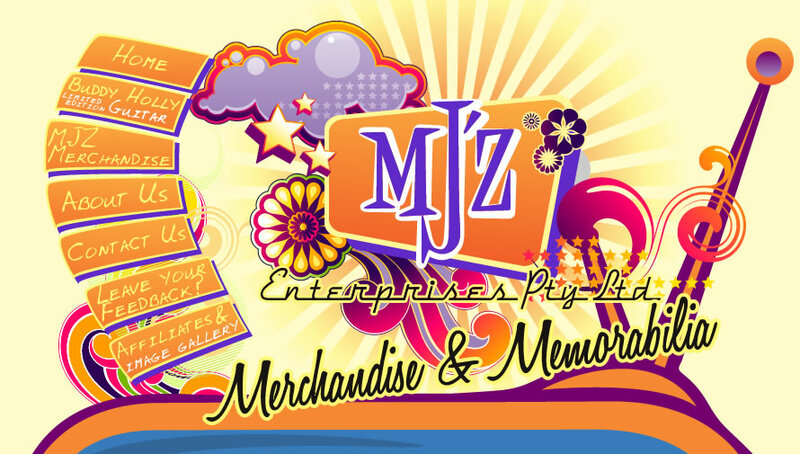 MJ’Z successfully secured the rights to supply the Merchandise for one of the worlds best musicals coming to Australia in 2009 because of our commitment in providing the best range of products. MJ’Z has an extensive range of sports memorabilia and music and entertainment collectibles for sale. Limited edition collectibles, signed memorabilia, and much, much more! Checkout below a quick sample on how many HUGE artists we deal with.